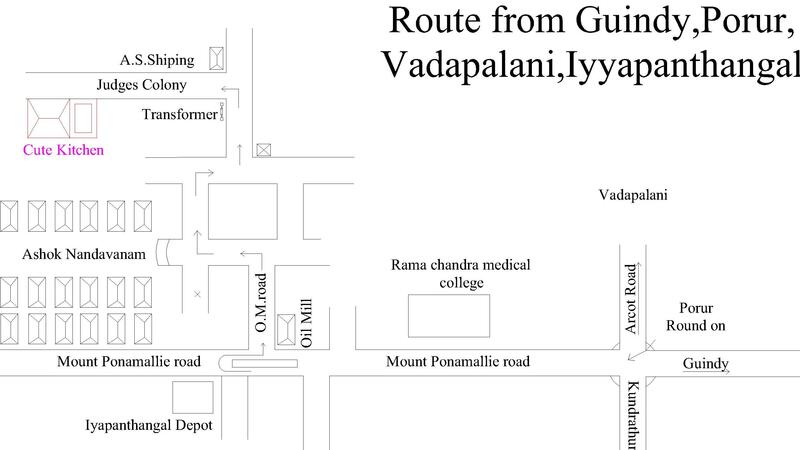 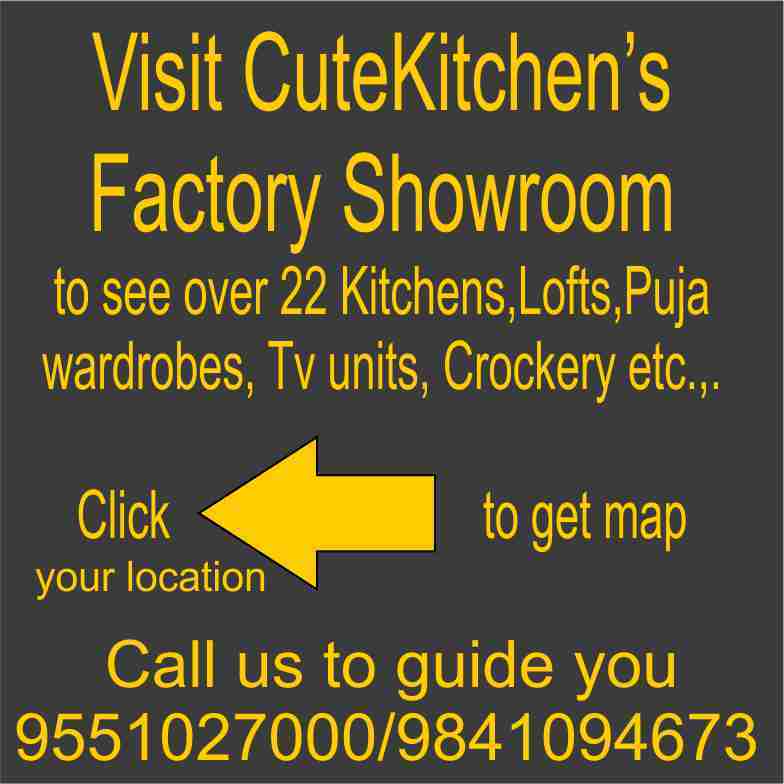 Visit Our factory Showroom & buy kitchen at factory price!!! 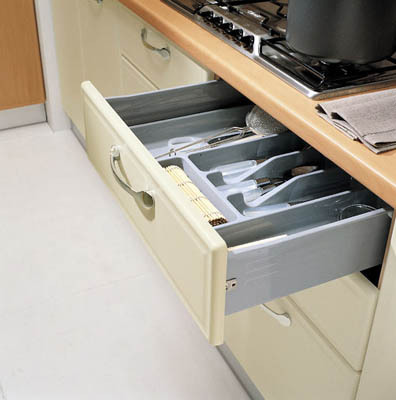 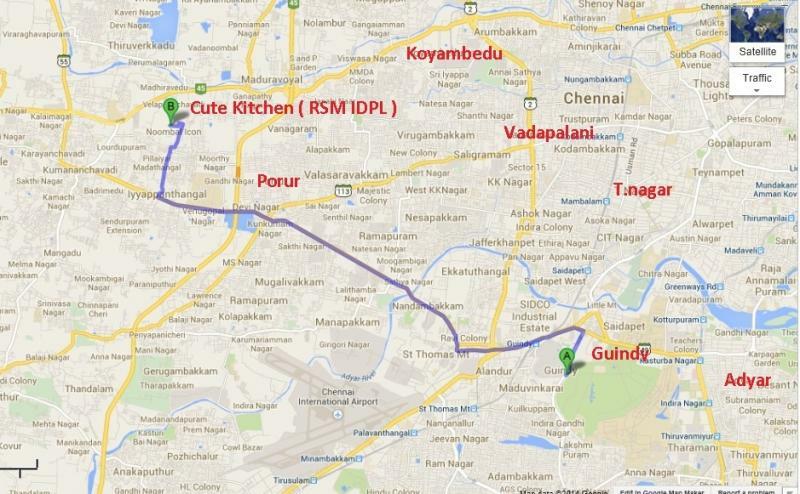 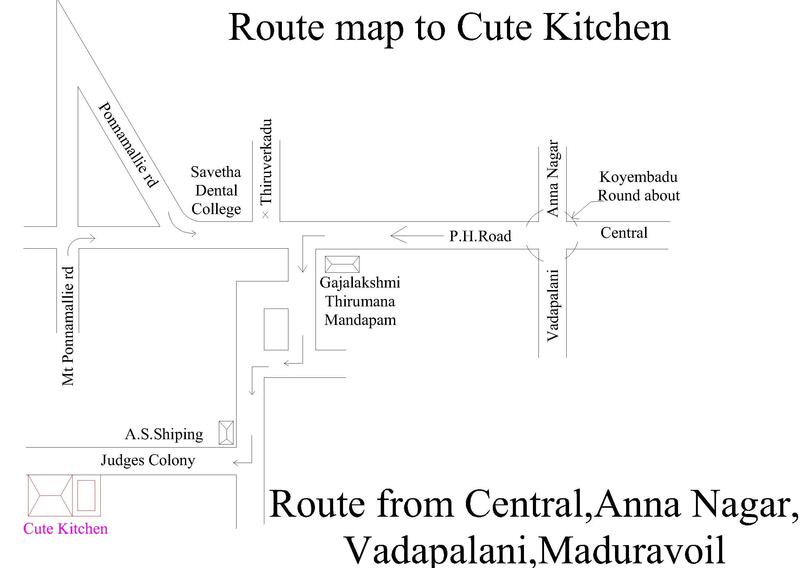 Cute Kitchen Offers You Cheap & Best Modular Kitchen & residence Interior in and around Chennai . 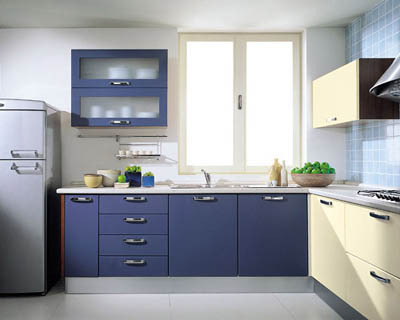 Modular Kitchen , loft wardrobes , Tv units from Cute Kitchen are value for your Money. 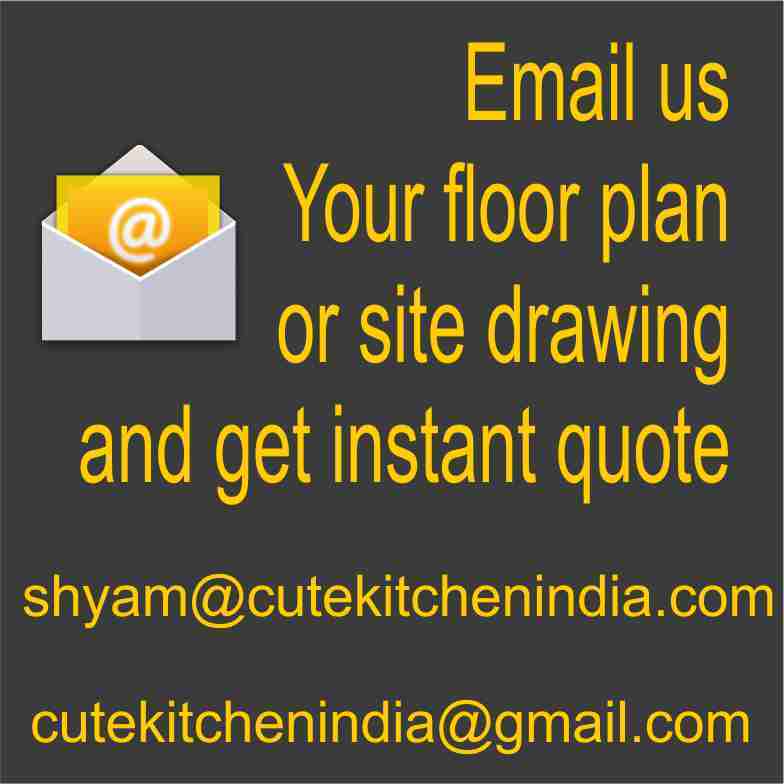 Please enter Your address if you wish to take site measurement.